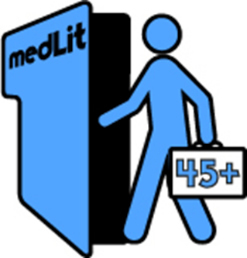 The pilot implementation of the project “MedLit#45+” has been progressing in Italy, Palermo through workshop and face to face meetings. 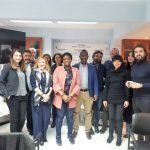 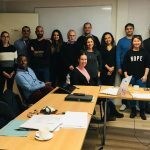 The target groups has acquired the inputs offered in the E-learning platform building the digital competences based on the framework developed under O1. 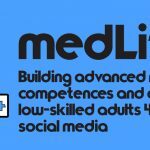 The project “MedLit#45+” intends to develop media literacy competences and digital skills of low-skilled adults. 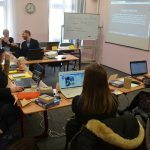 The project is co-funded by the Erasmus+ programme, Key Action 2 Strategic Partnerships in the field of adult education, and include partner organizations from Romania, Greece, United Kingdom, Spain, Italy, Portugal.